Welcome to Cunningham Cabinets, Ltd. Knowledge, experience, and commitment at Cunningham Cabinets, these are guiding principles of our trade. 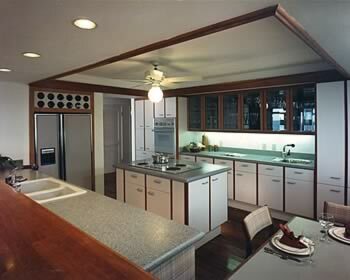 Our mission is to be the premier custom architectural millwork and fixture manufacturer in Hawaii. Our objective is to manufacture the highest quality products that brings to balance the design aspects, specifications, and budgetary considerations of each project. If you have questions, or need further information, please feel free to contact us.